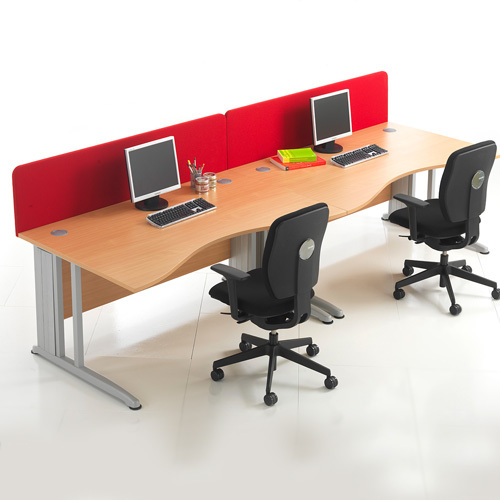 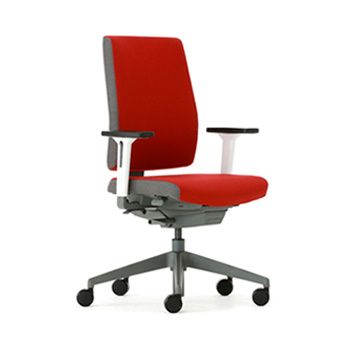 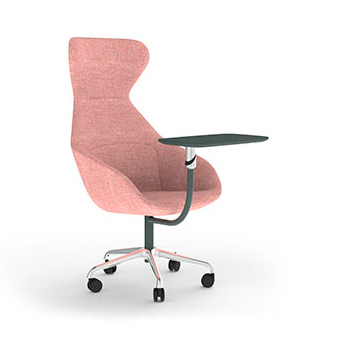 Railex Office Products with Free Delivery on all Orders! 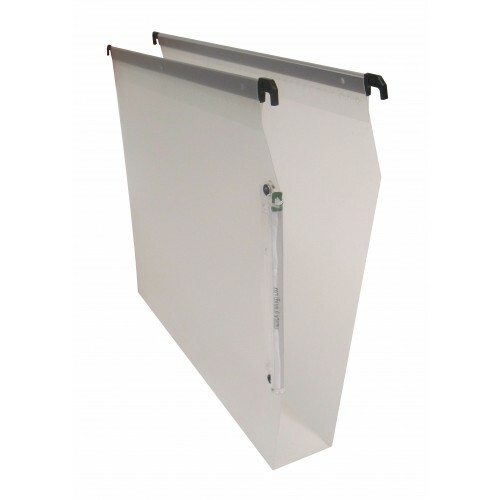 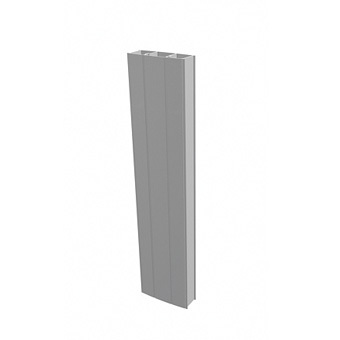 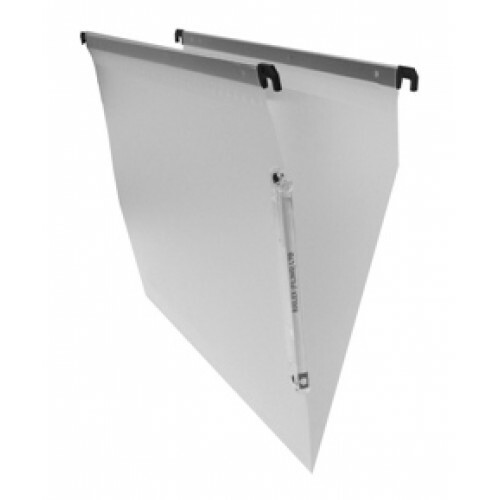 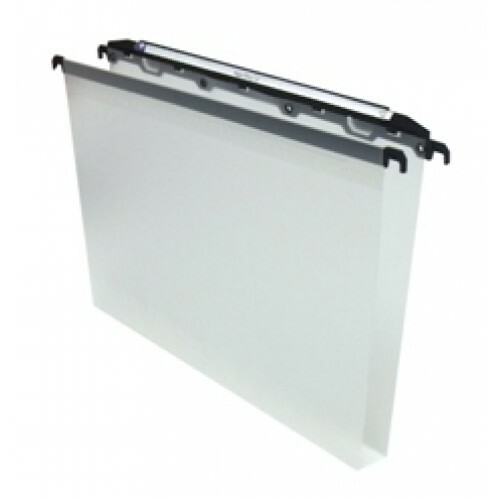 Railex polypropylene suspension files are designed to hold the heaviest inner folders. 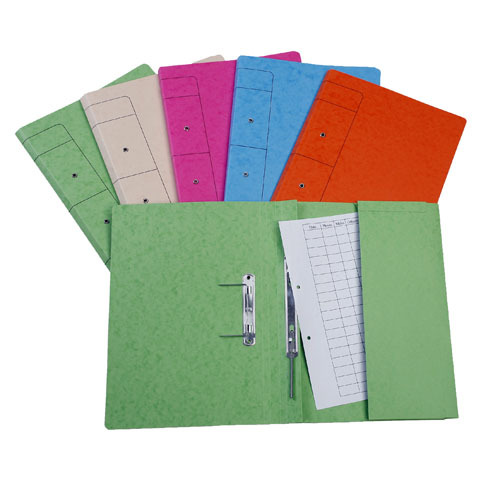 To cope with the biggest and heaviest inner files, you need the strongest suspension files. 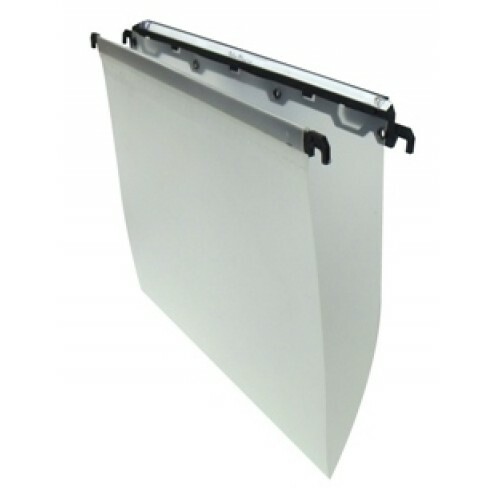 Full length magnifying title tab at 45 degree angle.